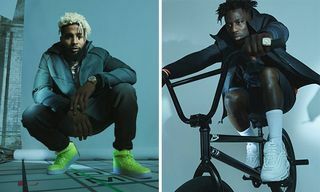 Last month, Nike unveiled the lookbook for its Spring 2019 Tech Pack collection, which first received a limited release in December before officially dropping on January 10. 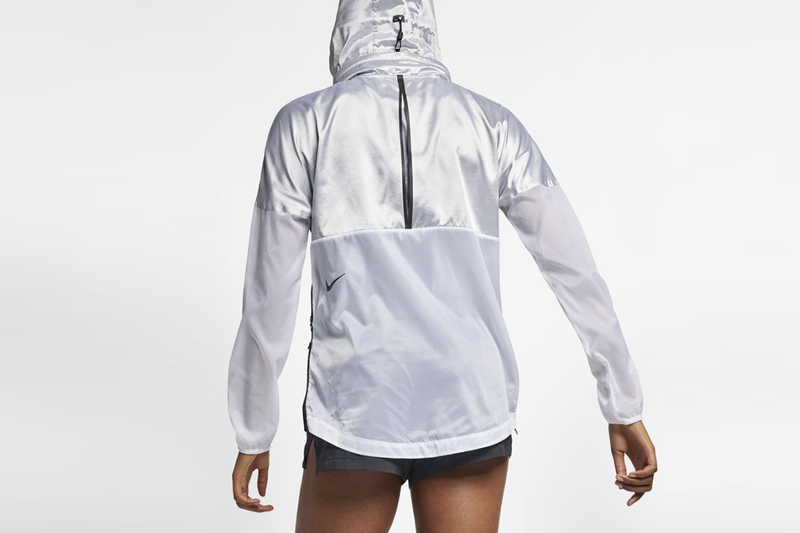 Focusing on technical supremacy by incorporating features such as water-repellent materials, packability, and lightweight fabrics, the latest Tech Pack is made up of workout-ready gear such as sports bras, shorts, running tights, shorts, jackets, and more in super futuristic designs. 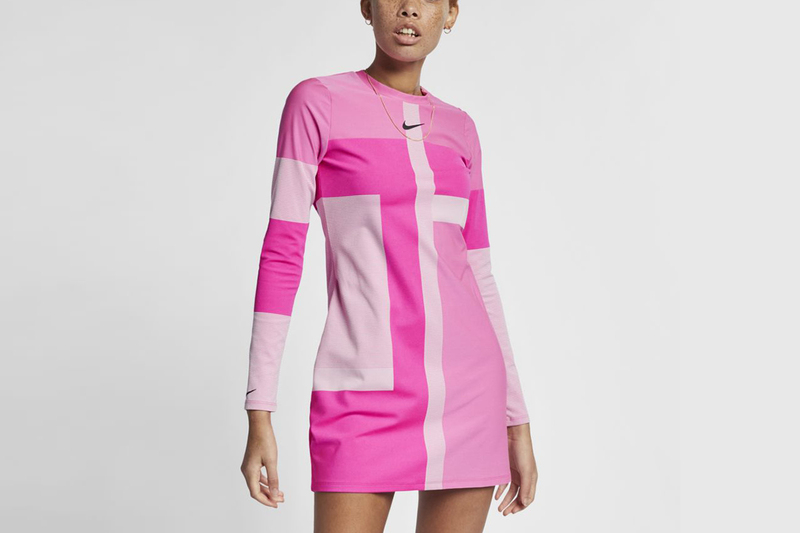 Also available for men, the women’s line particularly stands out with fashion-forward gear, all now available to shop on Nike’s website. For this collection, the design team worked with never-before-used waffle knit and state-of-the-art woven performance materials to optimize workouts for all conditions. Nike’s technical specs don’t outshine design, with metallic and eye-popping neon colorways used throughout. 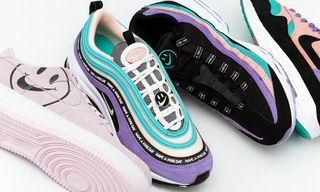 Below, we’ve rounded up some of our favorite women’s pieces from Nike’s latest Tech Pack drop to add an extra dose of steez to your 2019 fitness resolutions. 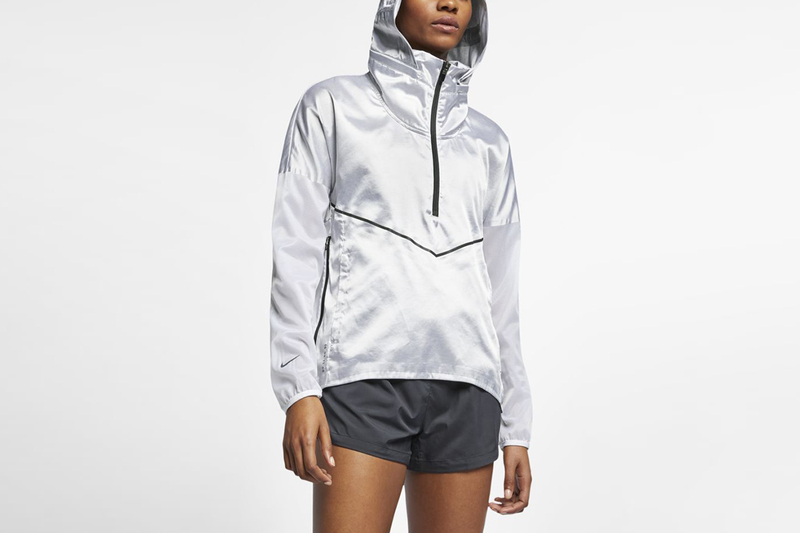 Ranging in price from $50 to $150, some highlights from the line include an ultra-light metallic silver running jacket that’s sure to make you stand out from other pavement pounders, as well as running top and matching tights in the unabating color trend that is “volt”, alongside other lower-key futuristic black sportswear. Take a look at all our favorites below.